Posted 9 April 2019 . New planning controls will help preserve Darlinghurst Road as a lively main street and the heart of Kings Cross, with a balance of bars, cafes, restaurants, shops, residential, commercial and community facilities. The Darlinghurst Road development control plan was adopted by Council with some changes following extensive consultation with residents, businesses and land owners. 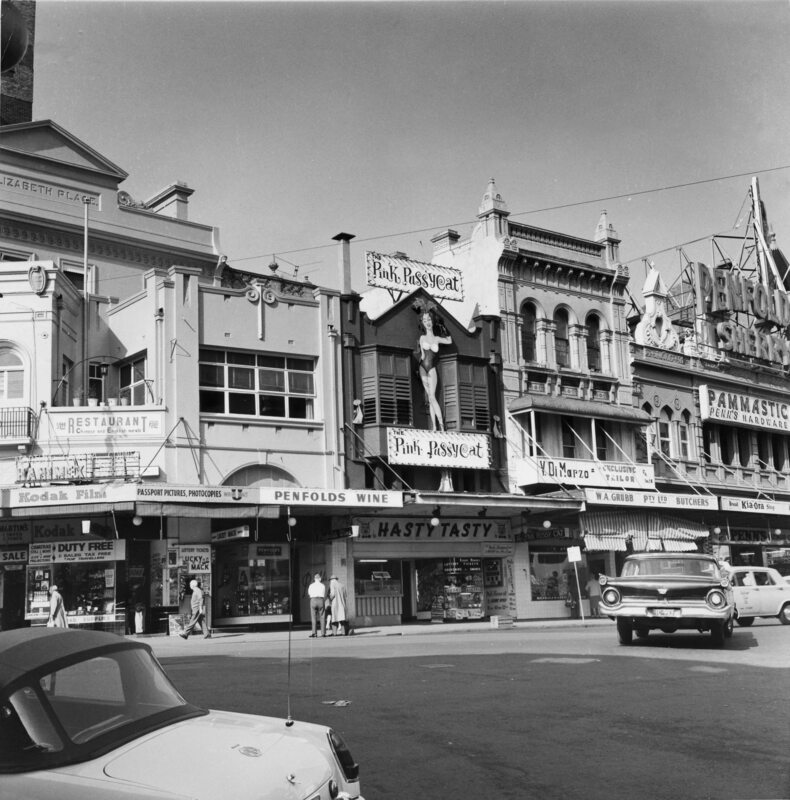 "These controls have been created to preserve the unique character of Kings Cross and Potts Point and ensure that any new development respects the area's history," Lord Mayor Clover Moore said. "We need to make sure that Darlinghurst Road remains a lively and exciting place for residents and visitors and strikes the right balance between commercial activity and residential development. "Through extensive consultation with the community we have heard from residents, businesses and landowners who want more restaurants and cafes, live music venues, small bars, nightclubs, specialist shops, food shops and corner stores, as well as hotels and residential development. "Alongside our late night development control plan which will come to Council in the coming months for endorsement, these planning controls will encourage diverse land uses for Darlinghurst Road, while protecting its architectural style and eclectic character." The Darlinghurst Road precinct includes 49 properties characterised by mostly small scale commercial buildings around three to four storeys tall. Darlinghurst Road is located within the Potts Point and Elizabeth Bay heritage conservation area, which extends from the Garden Island naval depot in the north to Kings Cross Road in the south, and from Victoria Street in the west to Ward Avenue in the east. The proposed heritage listing of Kingsley Hall at 1A Elizabeth Bay Road, the façade of The Bourbon at 22-24 Darlinghurst Road, and Empire site at 32-32A Darlinghurst Road is under review following exhibition and will be reported to Council at a later date. For media inquiries or images, contact Alex Cauchi. For interviews with Lord Mayor Clover Moore, contact Julia Lenton.